Loading time of a website is one of those factors which affect the search engine ranking of the site. Numerous study shows that readers are inclined to abandon a website if it takes more than 4 seconds to load! Slow loading websites decrease revenue. 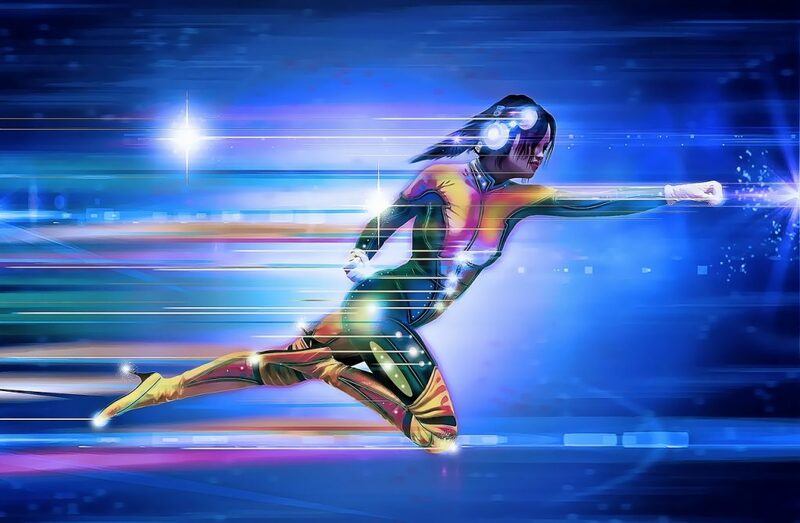 There are several modifications you can do to speed up WordPress loading speed but that requires advanced coding knowledge, and everyone may not be able to do that. However, many WordPress plugins will you in decreasing the loading time of your website and improve performance. One of the major reasons for a slow loading blog is database bloatware. 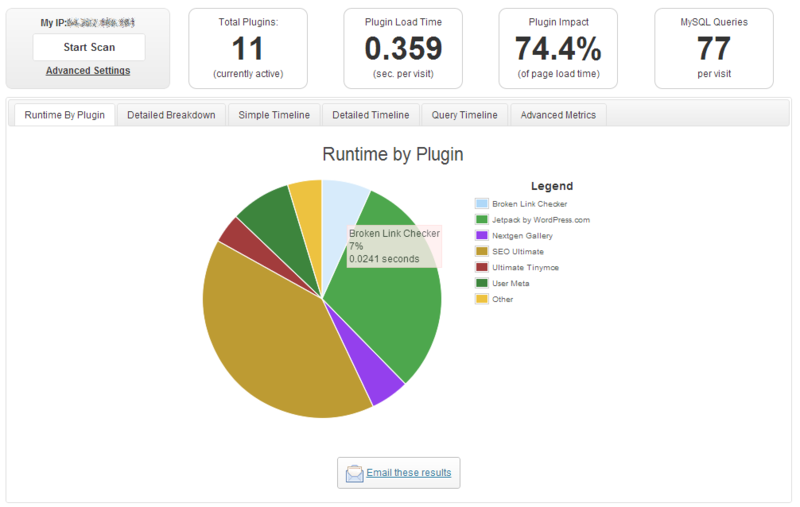 WP-Optimize does exactly what needs to be done to make your blog run efficiently. It removes all the unnecessary data from your blog database including trashed comments, stale data, trackbacks, and expired transient options. Through this plugin, you can effortlessly de-fragment tables and perform optimisation without running manual queries. Furthermore, this plugin can perform weekly clean-ups and automatically trigger a pre-optimised backup through Updraft Plus. When it comes to improving the loading speed of a website, one significant thing that comes to the mind is the importance of caching. W3 Total Cache is one of the best caching plugins available in the WordPress plugins repository. Client-side Caching captures and saves static data on the visitor’s browser and saves the loading time. This will make your website a lot faster as the server won’t have to load the full website when the same visitor revisits. Server-side caching does the same but on your server reducing dynamic repetitive processes which will speed up WordPress consequently. They claim to improve the website speed by 10x, and several reviews have proven that they surely make the website notably fast. Also, it saves bandwidth up to 80% via minify and HTTP HTML compression. Setting up this plugin doesn’t require much technical knowledge and could be configured in minutes. It also supports integration with various CDN services. Social media buttons take significant time to load. Social share bar eliminates the need for implementing different scripts to add social media plugins by adding floating social media buttons to the website. The plugin is easily customisable and uses a cleaner code, and it doesn’t add bloatware to the database. Too many plugins on your WordPress website is often the reason for slow performance. Identifying which plugin is causing a slowdown in a website is not easy to identify; hence, you need the P3 plugin. This plugin will run a test on all the plugins installed on the site and create a pie chart according to the space it occupies. Once you have identified the slower plugins, you can remove them and find an alternative to those plugins which are faster to load. Also, you need not keep the P3 plugin in the ‘Active’ mode always. After running the test, you can ‘Deactivate’ it and again activate it when you need to run the test. Image loading makes a website slower to load and takes more bandwidth. This plugin replaces all the images, thumbnails, gravatar images, and content iframes with a placeholder. The images will load as the visitor scrolls the content page. Lazy Load is also compatible with RICG responsive images plugin which will allow you to use responsive images as well. In addition to that, it also replaces embedded videos from major platforms like YouTube and Vimeo, and cover images from your themes. Under optimisation is the reason for slow loading of a website. 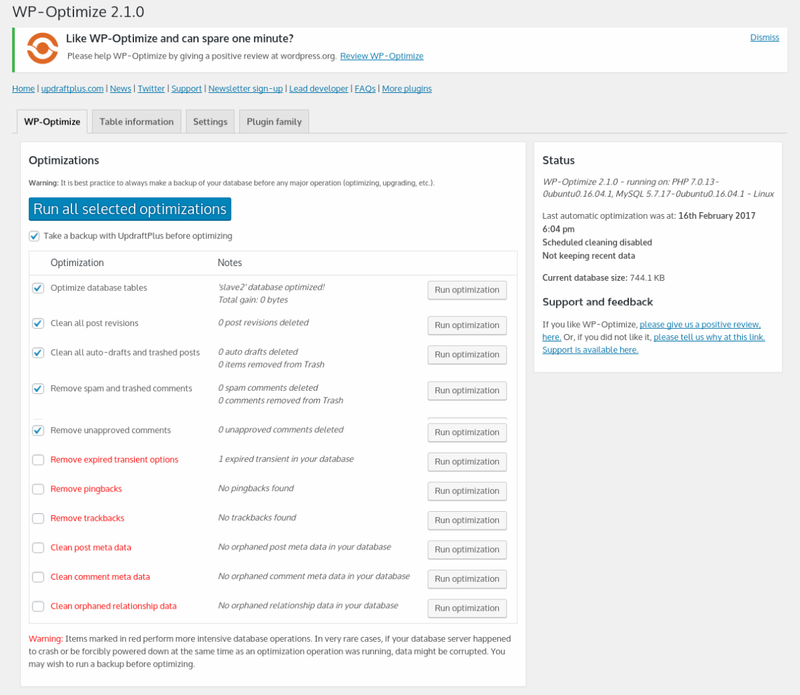 Autoptimize makes the optimising of your website easy by aggregating, minifying and caching scripts and styles. It injects CSS in the header and moves the scripts to the footer of the page. In addition to that, it can also contribute to making your page lightweight by minifying the HTML code. In its advanced options, you can customise Autoptimize further. According to recent reports, it was found that images can make a website or blog 90% more appealing. Adding images to your blog may make it popular, but it results in making your website slow. In order to add images to your blog, you need to make sure that the images are of the right format and are properly compressed. 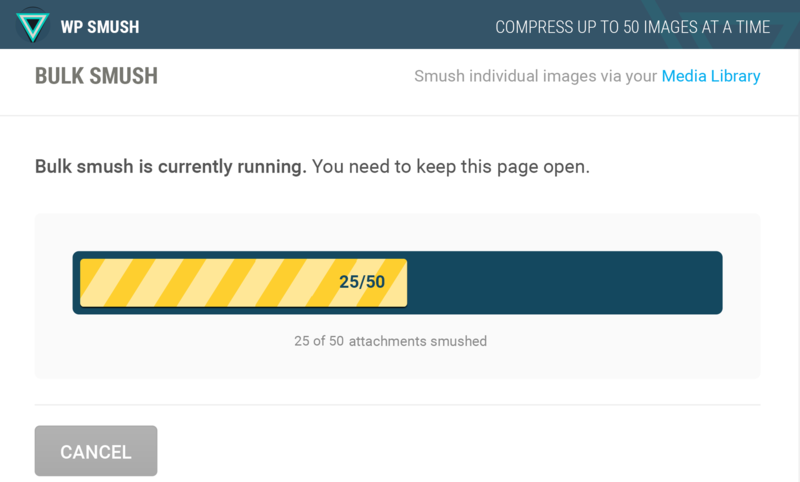 You can do it manually, but the easiest way of doing it is through the Smush.it image compression and optimization plugin. This plugin reduces the image size, strips the metadata from JPEGs and eliminates all the unused colors from the indexed images. By doing this, it will drastically improve the loading speed of your website. Remember that all these changes does not impact the image quality at all. Emojis, Gravatars, Embeds and querystrings could result in slowing down the website. Reduce HTTP Requests can disable all of these to make your website load even faster. It can disable pingbacks, trackbacks, WooCommerce scripts, RSS, XML-RPC, and autosaves. In addition, it can remove Windows Live Writer tag, shortlink tag, and WP API from the header. It can also disable comments after twenty-eight days. Install the plugin, go through its Settings page, and enable/disable the options according to your website suitability. WP Rocket is a premium WordPress plugin which can improve the loading speed of your WordPress site by instantly enabling page caching feature. One of its prominent features is that the images on the blog loads whenever the user scroll downs to the image rather than loading the images when the site is loaded. 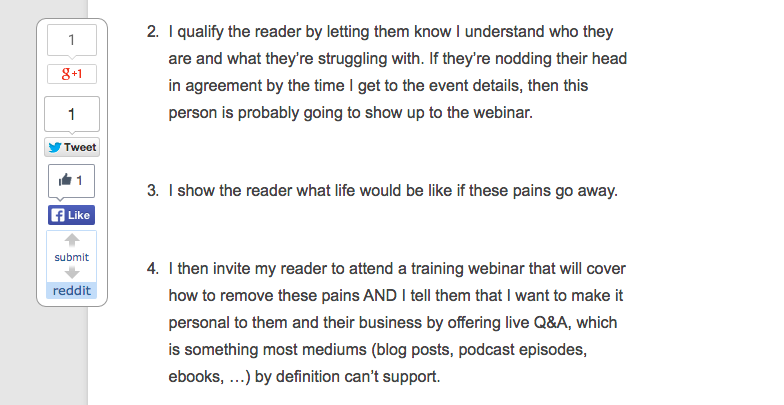 This process significantly decreases the loading time of the blog without making any major changes to the blog. Its other major features are cache preloading and static files compression. Speed is one of the factors that search engines consider while ranking your website, it is necessary to improve it as much as possible. Those were some of the plugins that will assist you in enhancing your site’s loading speed. Still, it is advised to check the results after installing. Just note that to speed up WordPress, you don’t need to install all above plugins.